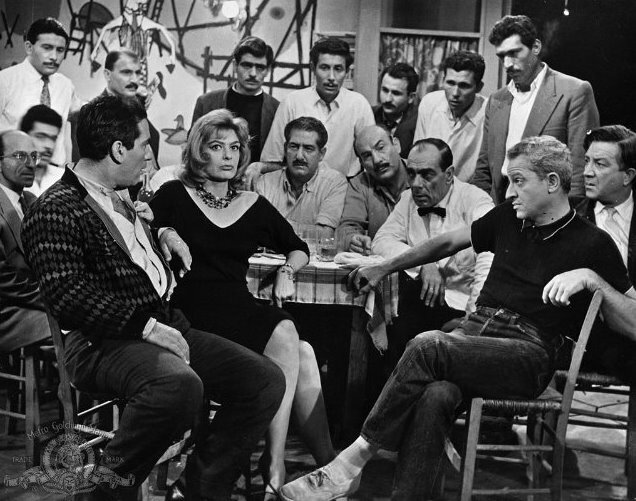 Pote Tin Kyriaki (Never on Sunday) is a greek satirical comedy movie directed by American director, actor Jules Dassin which tells the story of a bubbling, no-strings-attached, vibrant, life-embracing prostitute named Ilya (Melina Mercouri) who makes no prices but goes out with someone only if she likes the person. She lives in a small port town of Piraeus in Greece and almost every person in the town is acquainted with her. Homer Thrace (Jules Dassin) an amateur (textbook) philosopher, Grecophile and in his quest of finding definitive truth lands in Piraeus, he goes into a bar and shows his appreciation towards the male dancer, who gets really infuriated at his gesture because in Greek culture when a man dances, it’s for himself, it is for his soul. Ilya rescues Homer from the angry mob and explains to them that he only applauded because he liked the boogie.Homer further explains why he came to Greece; he is really intrigued for the fact that Greece being the cradle of culture was a very happy country. What made it fall? What happened to it? He wants to find the truth. He becomes aware that she is a prostitute who likes Greek tragedies also one who does not believe in Aristotle because of his low opinion on women. Out of the blue, he becomes conscious that Ilya who is beautiful and corrupt is the personification of the whole world. She becomes the symbol of his quest, and the answer to the mystery. Its Ilya’s birthday and she invites all of her friends to party and each one of them loves to hear Ilya tell the stories esp on greek tragedies, the irony is that even she has no idea of what the story is all about. 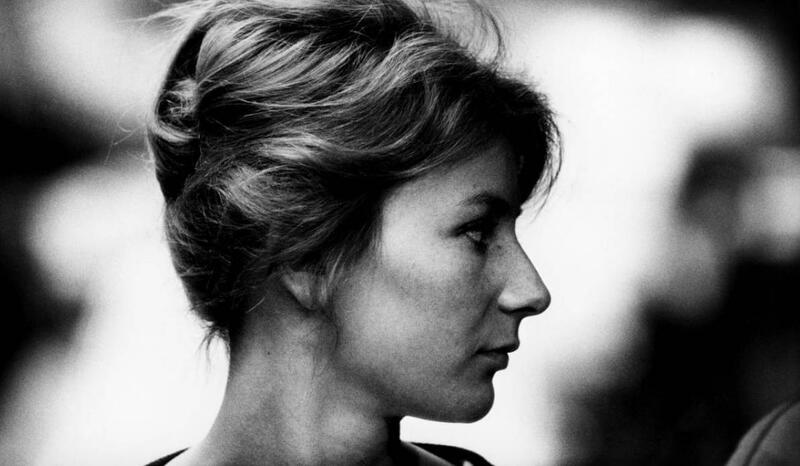 She voices story of Medea in her own fashion, whatever in the play is unpleasant, she changes it , she rejects anything that to her is ugly and for a Greek tragedy, she gives it a happy ending. Homer finds it impossible to believe in her logic, decides to educate her, he wants to place Reason, in place of fantasy. Morality, instead of immorality. They watch a play and Homer decides to enlighten Ilya about logic and attempts to clear Ilya’s elegant ignorance on Greek tragedies, to bring her back to harmony. Ilya gets very uncomfortable and exchanges a few words to him that he is making her unhappy and doesn’t like him because before she met him she was crazy about the Greek tragedy. Disillusioned, discouraged she enters the bar and all the regulars are worried because they’ve never known Illya with a gloomy face. Jorgaki (Titos Vandis) hums a charming song for her which lifts her spirits to which Homer expresses his conjecture of so called elementary psychiatry in regard to Jorgaki’s persona in which he states “He’s a man with a deep problem, There’s a profound inner reason.to it because all his life he has associated only with a certain kind of woman. The real reason is that he hates all women because He hated his mother”. Jorgaki gets very angry that he wants to cut Homer’s throat. Homer, embarrassed by the recent events meets the local don who also wants lllia to retire purely business reasons. It’s a win-win proposition that he offers to Homer who gladly accepts where in he has to prove to her that his way of life is better than hers. The sun, he shines on me. He makes me happy. I eat a good fish, he makes me happy. I touch you. If you feel good, I’m happy. 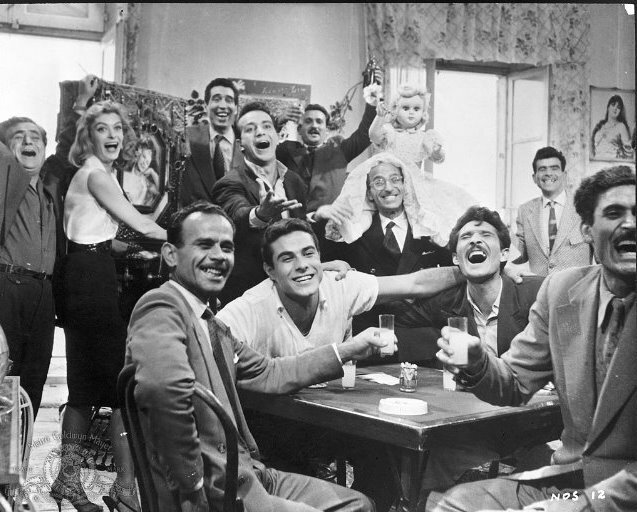 Pote Tin Kyriaki is a simple wonderful feel-good movie which lays more emphasis on the individualism and also on different principles, approach towards understanding of Life, Happiness. 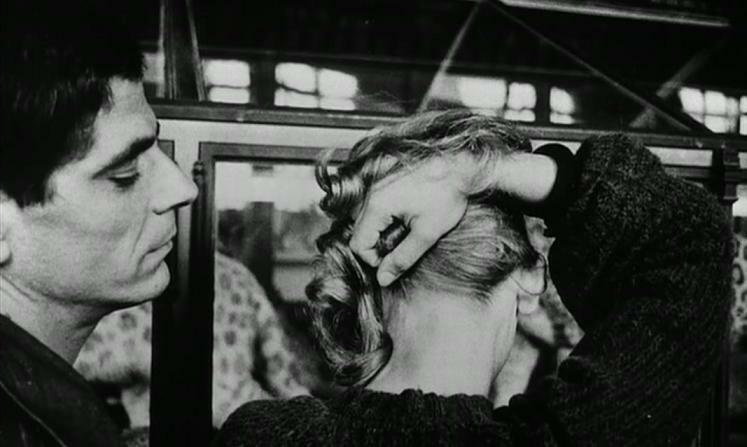 Melina Mercouri plays a challenging role of being a prostitute with a golden heart, she effortlessly creates a special impression with the character of being a fiercely independent, self-made woman who has no shame and is so unique that she has inherent magical abilities to bring peace and comfort to everyone associated with her. 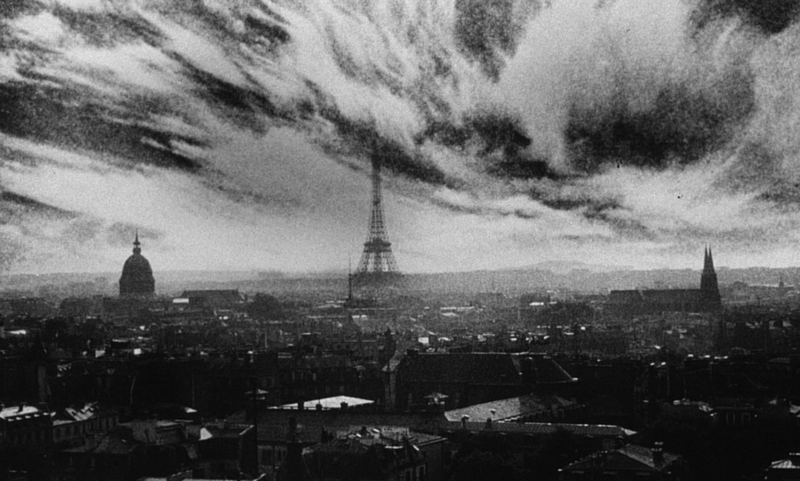 I just love noir films because of its poignant visual style: a minimalistic black and white approach, characterization, dialogue systems incorporated with dark elements which are evocative of the genre and have indisputably brilliant detective themes. I got introduced to noir via Billy Wilder’s Sunset Boulevard (1950) which is simply an outstanding film, then followed by Double Indemnity (1944), Witness for the Prosecution (1957). Billy Wilder’s direction doesn’t just revolve around noirs, he has directed many films of different genres and is considered to be one of the most versatile, prolific directors of Hollywood’s “Golden Age” and after watching films like Ace in the Hole (1951), Stalag 17 (1953) Some Like It Hot (1959), The Apartment (1960), the above statement is awfully very true. 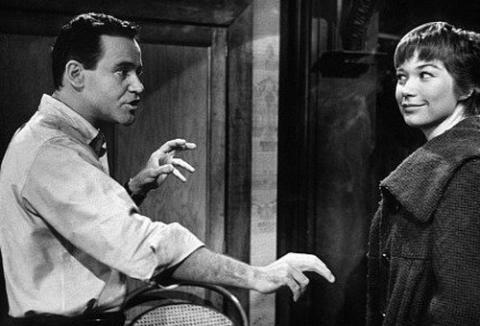 Billy Wilder placed huge importance on the story and visualized characters based on it. I really find his way of operating things to be very enterprising, intriguing, and authentic. Very old-fashioned, but very effective. Despite his conservative directorial style, his subject matter often pushed the boundaries of mainstream entertainment. Once a subject was chosen, he would begin to visualize in terms of specific artists. His belief was that no matter how talented the actor, none was without limitations and the end result would be better if you bent the script to their personality rather than force a performance beyond their limitations. 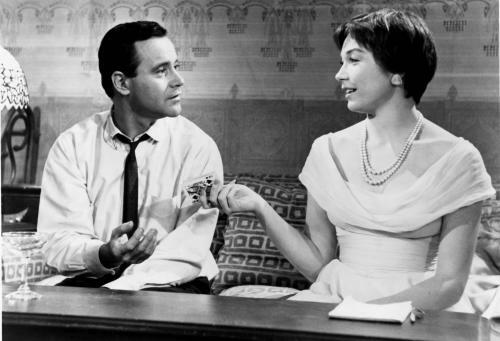 The Apartment is a timeless, simple, absorbing, romantic-comedy-drama that has lot of good dialog, hope, love and the most important of all, an inside look at baxter’s soulful metamorphosis, a journey to feel and be human, to be a mensch! 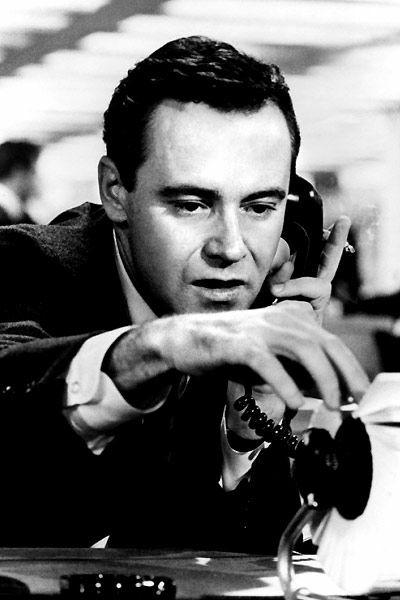 Calvin Clifford Baxter ; C.C Baxter (Jack Lemmon) is just another aam-aadmi working for one of the biggest Insurance firm stationed in New York. To facilitate his corporate growth, he lends his apartment to his superiors, so that they can quietly maintain their extra-marital affairs without taking many risks. In return, Baxter would move up the corporate ladder without much effort, without doing any conventional hard-work. Most of the times he feels utterly miserable because even when he is sick, he spends night in the park because his apartment is occupied by seniors. In office, Baxter meets his new boss Mr. Sheldrake (Fred MacMurray) who offers him a promotion and free tickets to musical if he lets him use his apartment. 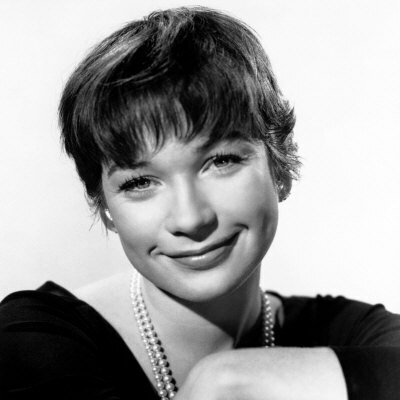 Baxter invites elevator girl, Fran Kubelik (Shirley MacLaine) who agrees but doesn’t turn up because she is on a regular date with Mr. Sheldrake. Sheldrake convinces Fran that he loves her very much and also tells her that he is all set to give his wife a divorce, so that he can be with her. Therefore, Fran skips her date with Baxter. Meanwhile, Baxter is now promoted to a new position and during the office party; he accidentally discovers that, Sheldrake is having an affair with Fran and Sheldrake’s personal secretary tells Fran that she also had an affair with the boss, she too fell for his divorcing line. On Christmas eve, Fran and Sheldrake schedule to meet in Baxter’s apartment. Disturbed, depressed and distressed Baxter picks up a woman from the bar. He comes home the next day to find Fran in his bed, overdosed with sleeping pills. With the help from philosophical Doctor (his neighbor) he nurses Fran until she is out of danger. He entertains her; they play Gin Rummy which keeps her mind occupied so that she does travel into a different frame of mind which is suicidal. Sheldrake secretary meets his wife and tells his affairs to her. Therfore, he decides to break-up with his family and start a new life with Fran. Baxter is now totally in love with Fran and decides to marry her; he decides to convey this to his boss-Sheldrake but his boss speaks the same, he also asks his apartment to spend the rest of the time until divorce but Baxter says NO and quits the job. 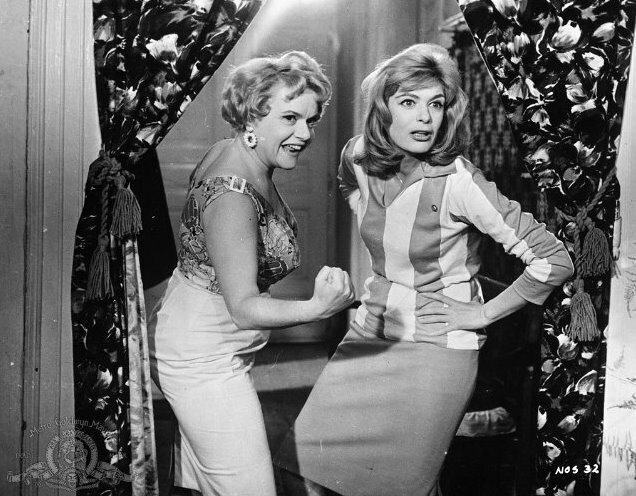 Fran finds out that Baxter has left his job and on her relation, refused Sheldrake his apartment. On new years eve, Fran ditches Sheldrake and run’s to Baxter’s apartment where they begin playing Gin Rummy again!